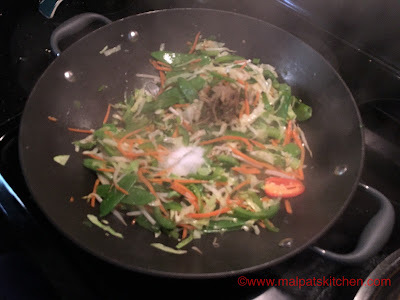 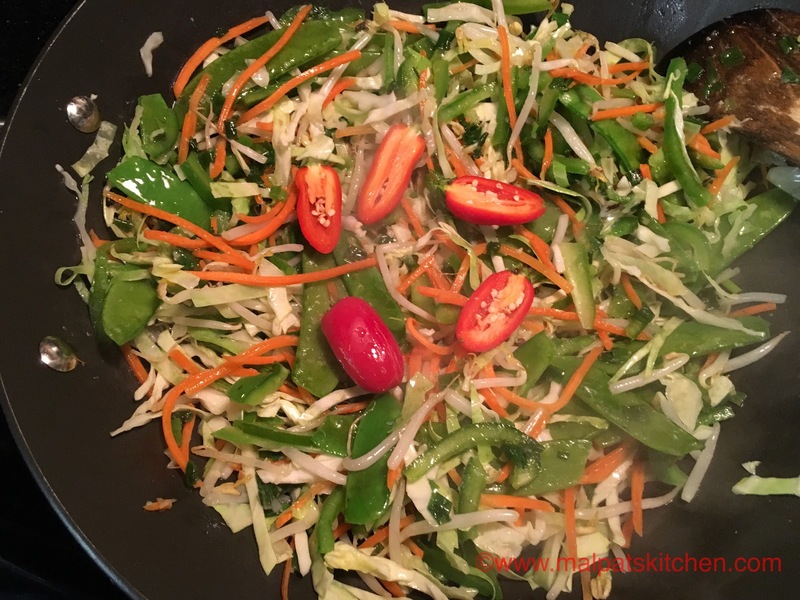 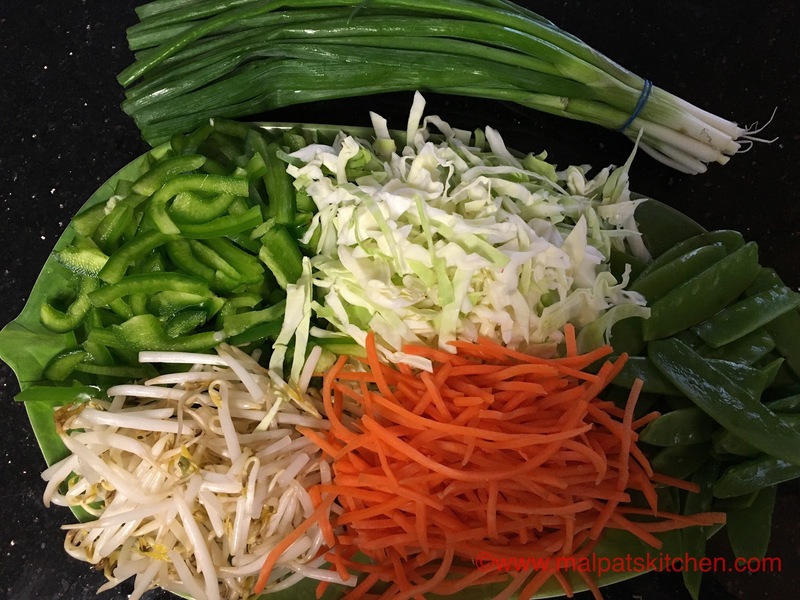 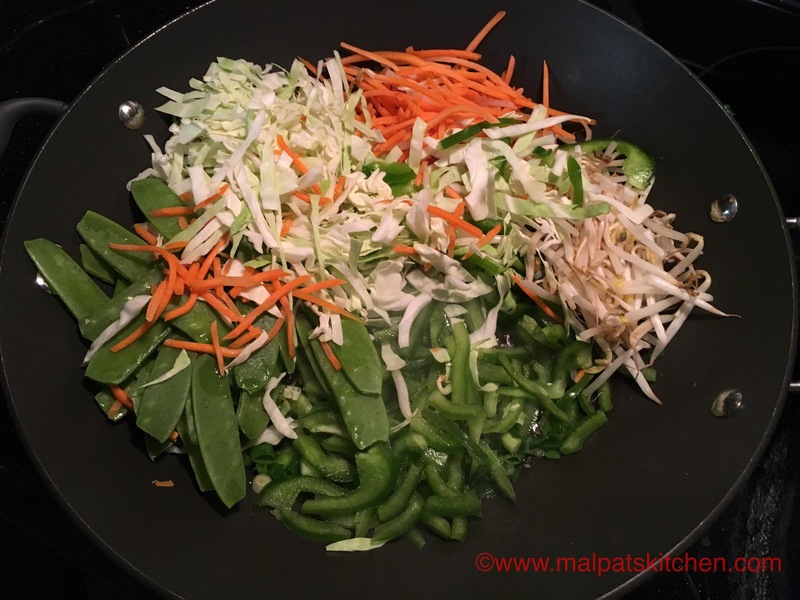 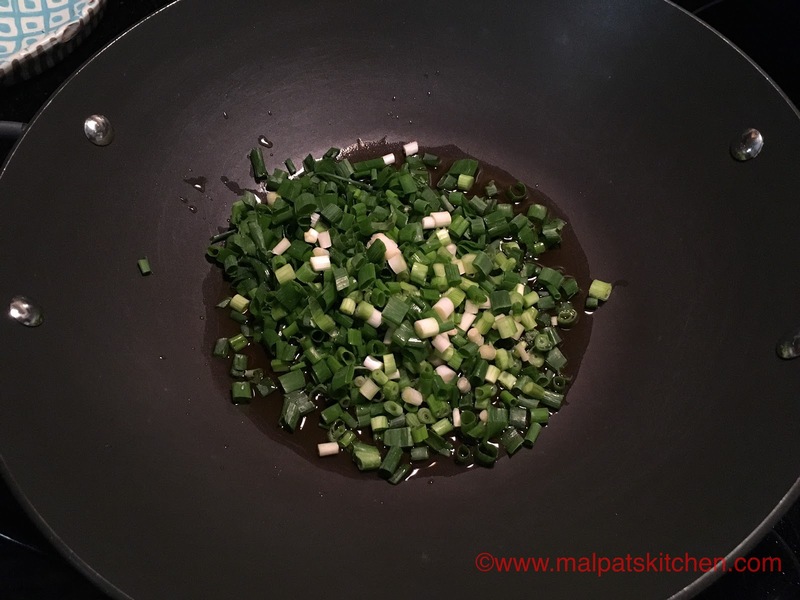 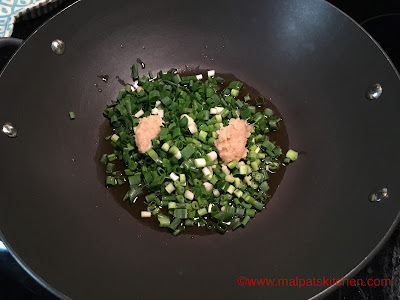 Always in Chinese cooking, the laborious part is cutting the vegetables so thinly and uniformly...otherwise, the whole thing is so easy and quick. 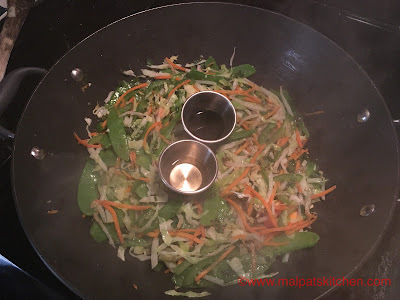 When the cut vegetables are ready, dish can be prepared in a jiffy. Quinoa with measured water kept on stove, flames kept on the lowest after the water starts boiling, and cooked for 10 - 12 minutes, till done, with a lid covered. 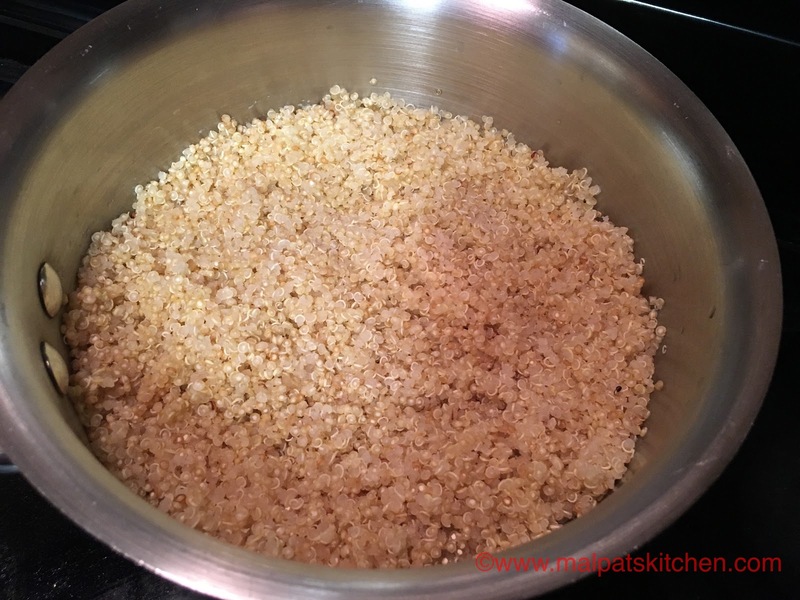 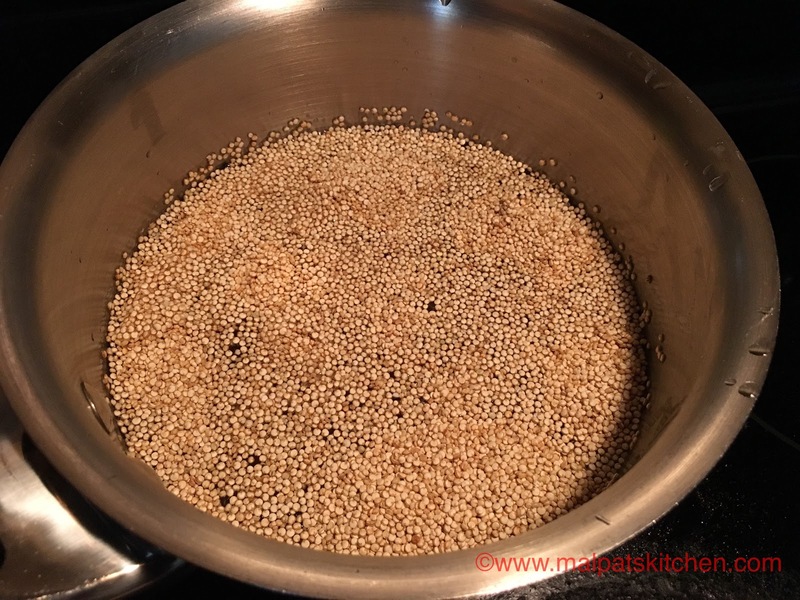 The cooked quinoa, allowed to cool down completely, and kept in refrigerator for a couple of hours so that the grains will be separate. Saute the whole thing on high flame and mix well. 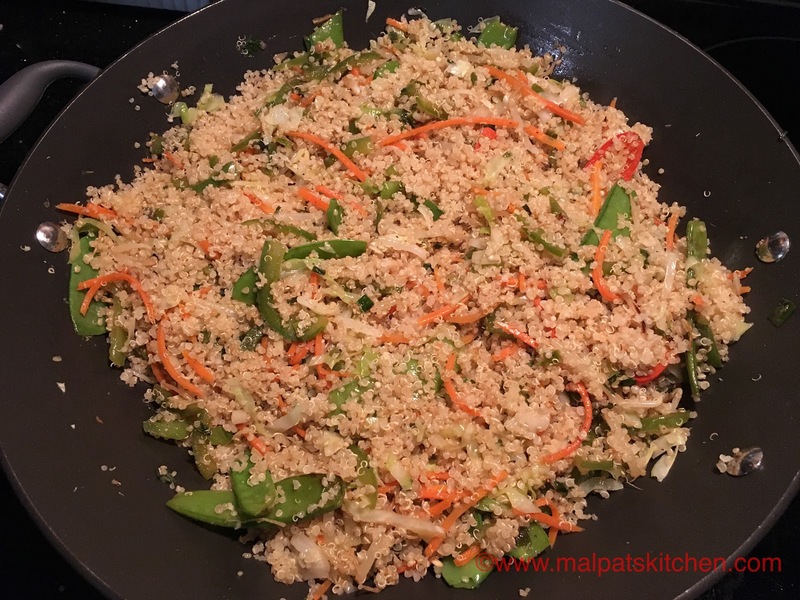 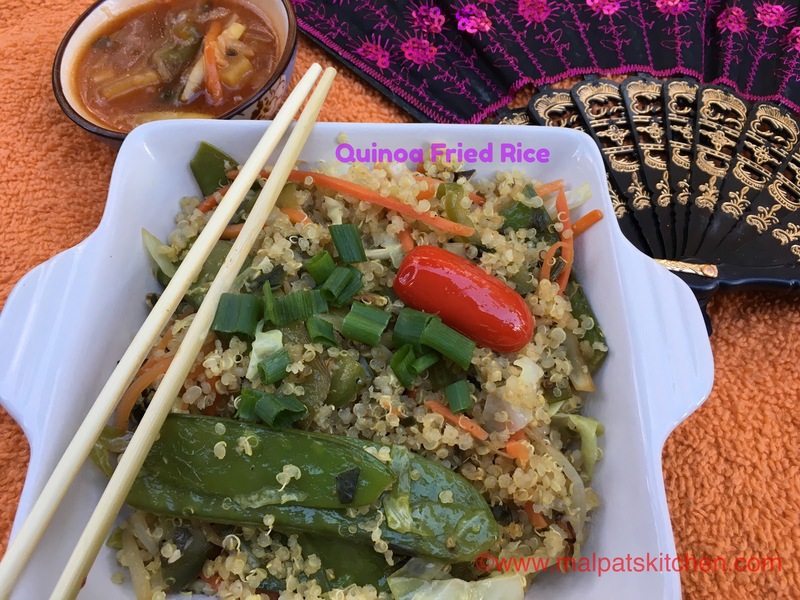 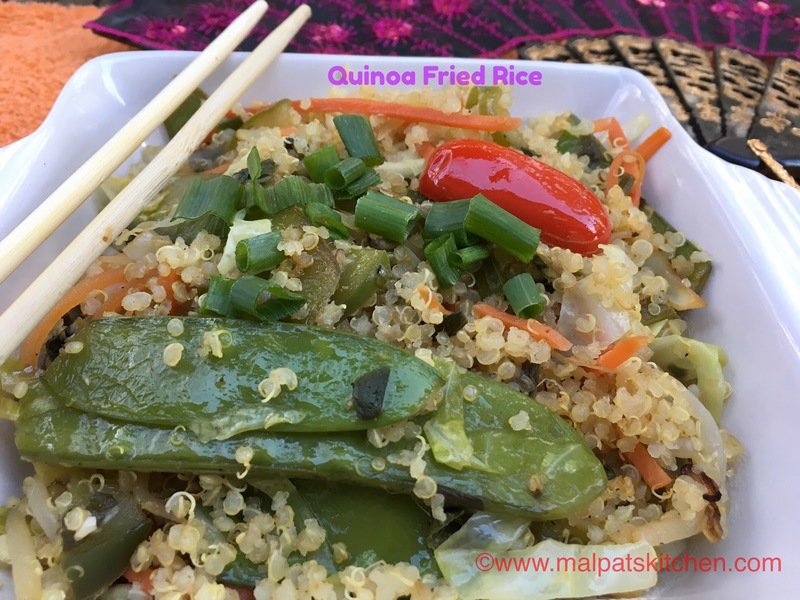 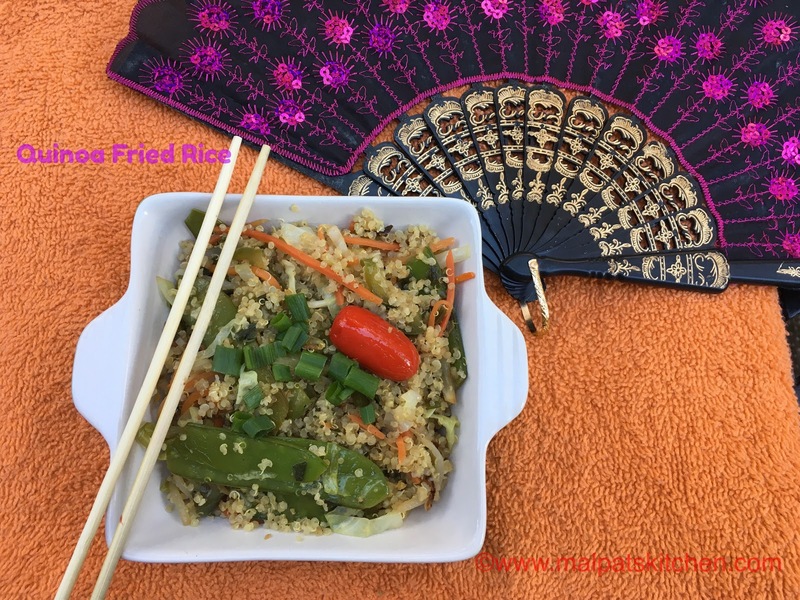 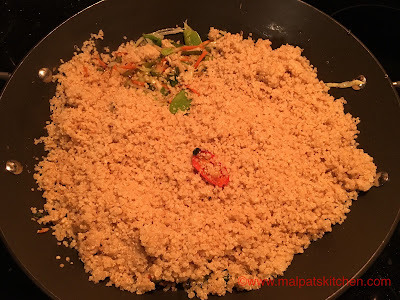 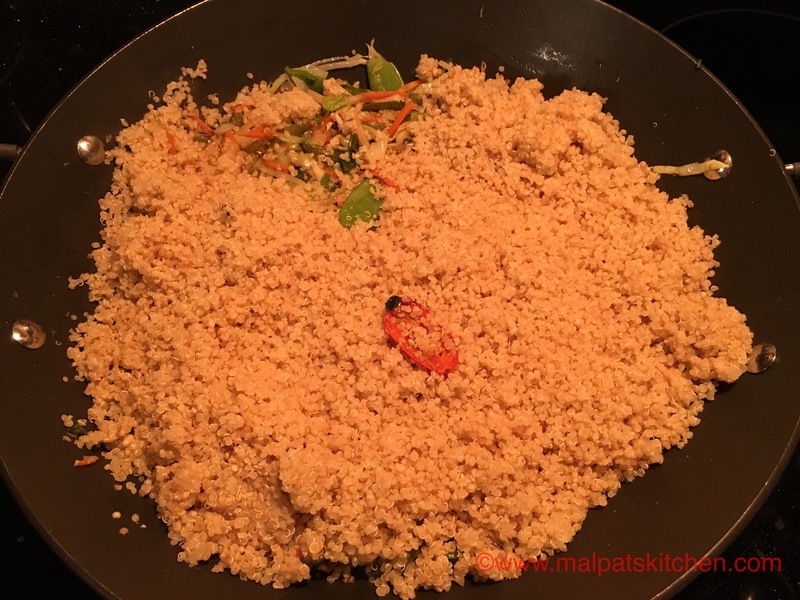 *Quinoa can always be replaced by white or brown basmati rice.